Wind turbine owners and operators would be required to pay decommissioning and reclamation costs under a bill heard March 6 by the Natural Resources Committee. 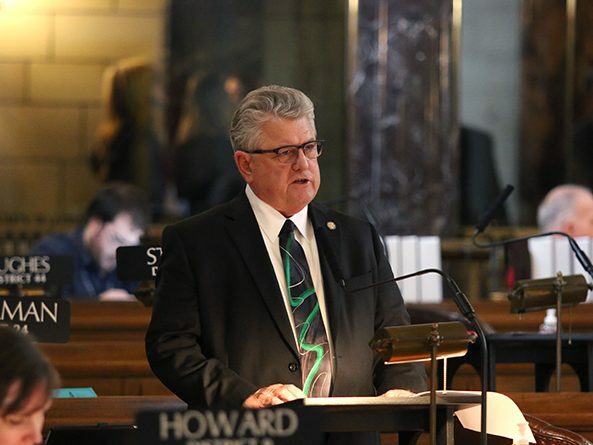 Lawmakers made several changes to the state’s retirement plans this session. 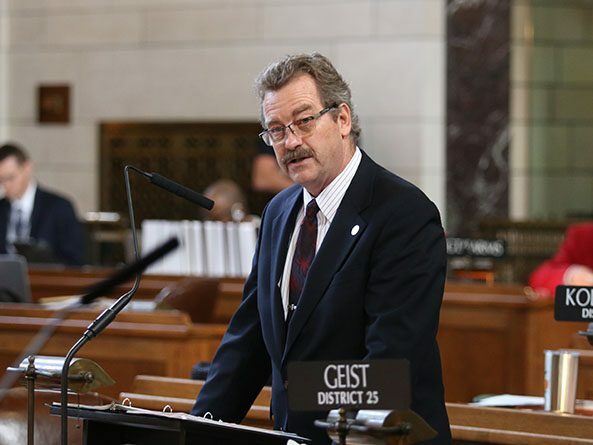 Lawmakers passed a bill April 18 that makes numerous changes to the state’s retirement plans. A bill that makes numerous changes to the state’s retirement plans advanced to select file March 20.